Booth Print can deliver a wide range of services, printing all kinds of promotional items like business cards, flyers, letterheads, stickers, labels, fridge magnets and much more. In fact, if you can think of it, the chances are we can print on it. So if you’re looking for a comprehensive print management service, you’ve come to the right place. Booth Print can not only supply printing requirements, delivered to your door, but everything from graphic design artwork, local business promotion, invitations, direct mail services, marketing and much more. In order to promote your business successfully, a professional quality product, in the right medium, on time, is needed. Our direct mail promotions, local business directory, promotional products (such as pens, stubby holders etc) and leaflets may be just what you are looking for. These are very cost effective methods of business promotion. As we are located in Bakers Hill, we are in the ideal position to service the Perth Hills, Wheatbelt and surrounding areas. Your cards work for you even when you are not there. Our high quality cards become your silent salesperson. 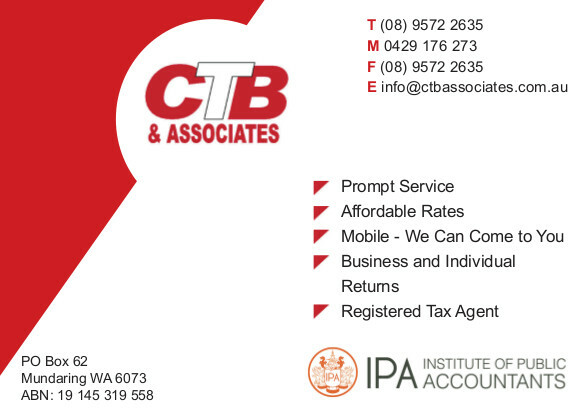 Business stationery is something we all need for our business to function efficiently. Our high quality stationery can assist your business and present a professional look to your customers. There are many methods which can be used to promote your business. promotional products (such as pens, stubby holders etc), artwork preparation, catalogues and directories to promote clients business. We can arrange everything, from the first concepts, to the final delivered product. We can also arrange delivery of the leaflets direct to your potential customers. Printing books and magazines is easier than you think and less costly than you may expect. We specialise in leaflet, book & magazine printing. Give your valued customers a gift that stays on their desk and keeps your business visible.Being "top of mind" with your customers is very important. 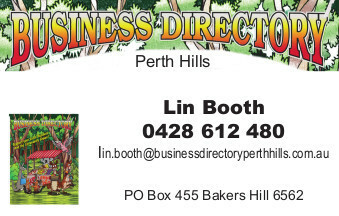 Booth Print aim to be the best graphic design printers in Perth Hills and surrounding areas. We work with you and make artwork tailored to your company needs. Copyright © 2017 Booth Print. All rights reserved.